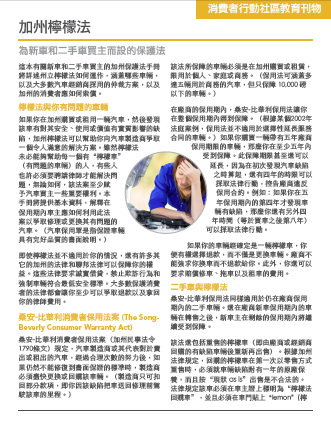 Library: Chinese | California’s Lemon Law (Chinese) Protection for new and used car buyers. 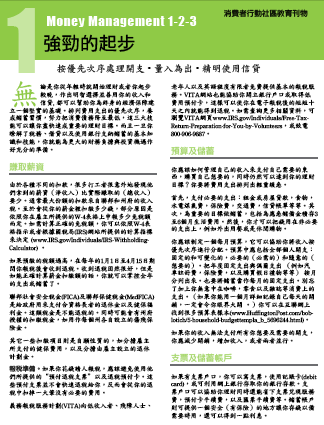 Library: Chinese | Get a car loan (Chinese) That’s in your best interest. 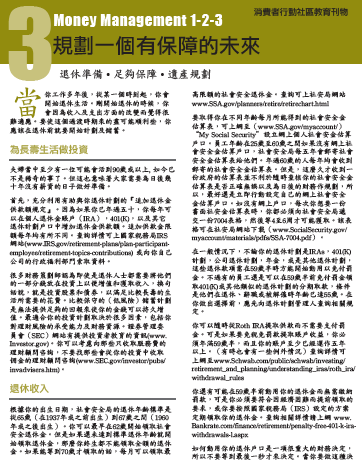 Library: Chinese | California’s Low Cost Automobile Insurance Program (Chinese) . 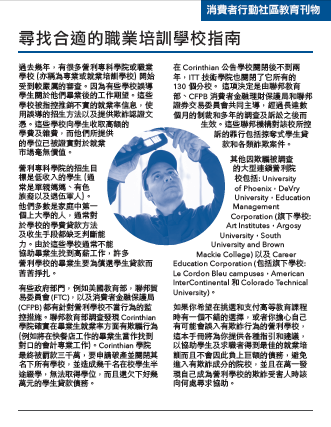 Library: Chinese | A guide to finding the right job training school (Chinese) . 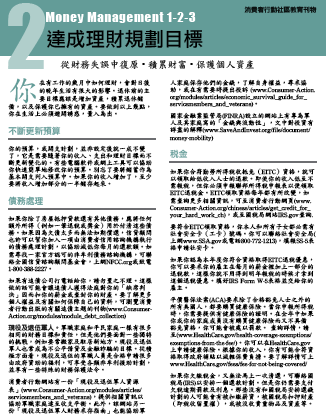 Library: Chinese | Watch out! 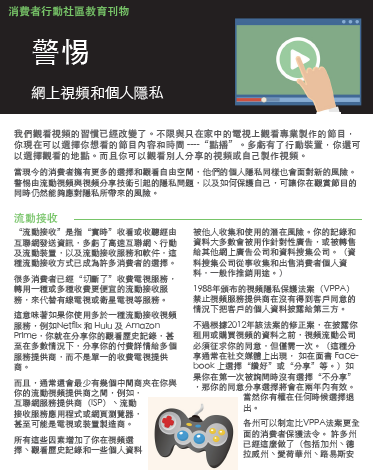 Online video and your privacy (Chinese) . Library: Chinese | What’s not to ‘Like’? 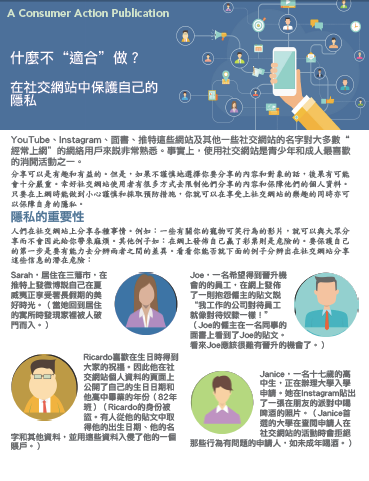 (Chinese) Protecting your privacy on social media .